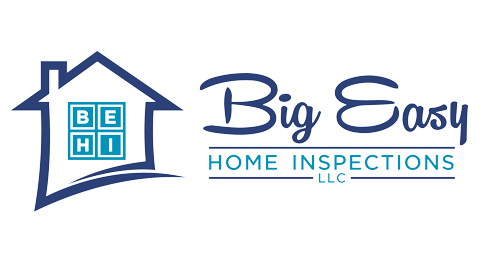 All current and veteran US military service members receive a $50 discount on residential home inspection fees. This is my typical home inspection that catches common defects so you understand the investment you’re making. I make sure you understand the major systems of the house you’re about to call a home. Some homeowners want to make repairs to their house before they put it on the market.